Newport is the largest and most densely populated municipality on Aquidneck Island, with a population of 24,027. 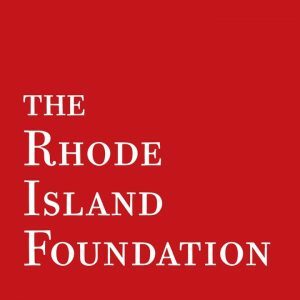 Once a prominent Atlantic port, the City served as Rhode Island’s capital until 1790. Today, Newport is a tourism mecca, known for its historic architecture and Gilded Age mansions; exceptional coastal parks; world-class yachting scene; and acclaimed artistic and cultural institutions. Newport is also home to Touro Synagogue, America’s oldest synagogue. Middletown is the youngest of the Island’s municipalities. Originally a part of Newport, the town declared its independence in 1731. 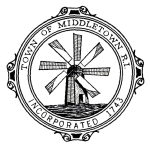 Middletown is home to 16,150 residents, Aquidneck Island’s only airport, working farms and commercial development. The Sachuest Point area in Aquidneck Island’s southeast corner is exceptionally scenic, the location of the 342-acre Norman Bird Sanctuary, the Sachuest Point National Wildlife Refuge, and several outstanding public beaches. 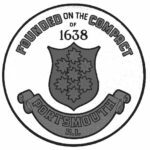 Portsmouth, founded in 1638, is the oldest municipality on Aquidneck Island. Its most famous early resident was Anne Hutchinson, who with her family established a homestead there after fleeing the Massachusetts Bay Colony. At nearly 60 square miles in area, it’s the largest of the Island’s three municipalities. 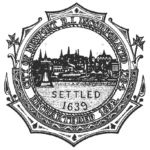 The Town of Portsmouth includes Prudence Island and a number of smaller islands in Narragansett Bay. Aquidneck Island has been important to the nation’s coastal defenses and naval operations since the Revolutionary War. 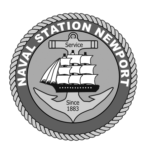 Today, Naval Station Newport is home to the Naval War College, Naval Undersea Warfare Center, Naval Justice School and Officer Training Command. The base is the largest employer on Aquidneck Island, with more than 1,000 active-duty personnel, more than 6,000 civilian employees, and, on average, nearly 12,000 students per year. Since Bike Newport came on the scene in 2011, AIPC has worked closely the organization to develop more, better, and safer bikeways on the island. 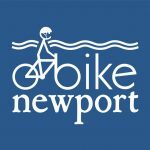 Bike Newport’s mission is to improve, encourage and facilitate bicycling in and around Newport for the health and well-being of youth and families and as a viable and enjoyable method of transportation for residents and visitors. 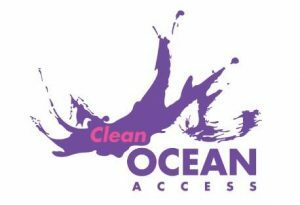 A close partner on all things water-related, Clean Ocean Access is working with AIPC to improve fresh and salt water quality, and to protect, preserve and maintain shoreline access for residents and visitors. Since 1990, the Aquidneck Land Trust has permanently conserved over 2,418 important open space acres on Aquidneck Island. 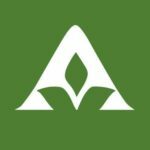 We collaborate with ALT on open space planning, shoreline preservation, and water quality improvements.